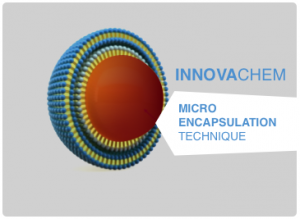 We develop microencapsulation processes according to the specifications of our customers. In our micro-encapsulation R & D department, we can offer you support in your project, from the feasibility study to production or subcontracting. We can microencapsulate oils with a polymer polyurea or other on demand. According to your specifications we can microencapsulate with a size between 0.5 to 100 μm. 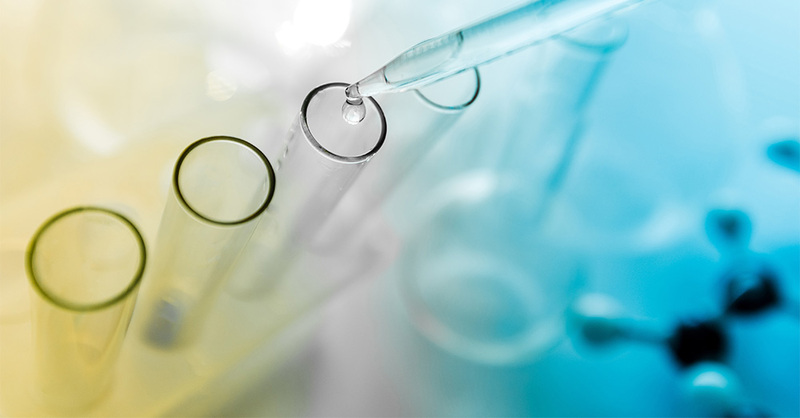 We differentiate ourselves by our innovative processes without formaldehyde. We propose two microencapsulation techniques: batch or microfluidic. 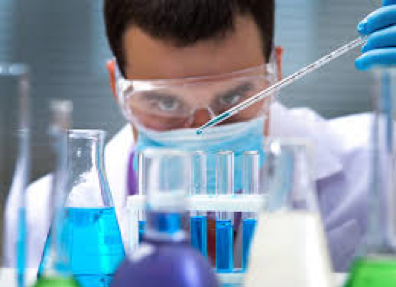 Following the feasibility study we can give you a sample to test. Please feel free to contact us for any information you may need in this respect.